An introduction to the Dutch capital of Amsterdam. For the tourist and visitor who wants to delve deeper into the culture of a city like Amsterdam and who enjoys going off the beaten track once in a while, this travel guide will ensure you have a super time. An introduction to the Dutch capital of Amsterdam. For the tourist and visitor who wants to delve deeper into the culture of a city like Amsterdam and wants to experience a super time. 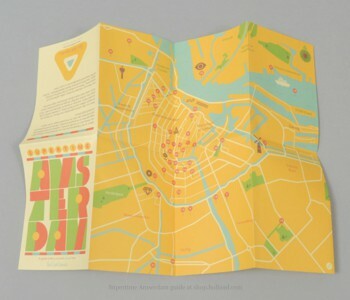 This travel guide describes and shows 43 different locations on the Amsterdam city map. From a herring stand where you can buy fresh herring, to the cat museum, and shops that specialize in props (film memorabilia), old-style vinyl records, vintage clothing, and artists' materials. Places where you can unwind, eat, and drink such as little cafés, restaurants and bars are also included, of course. As well as other interesting places to visit, including churches and museums. 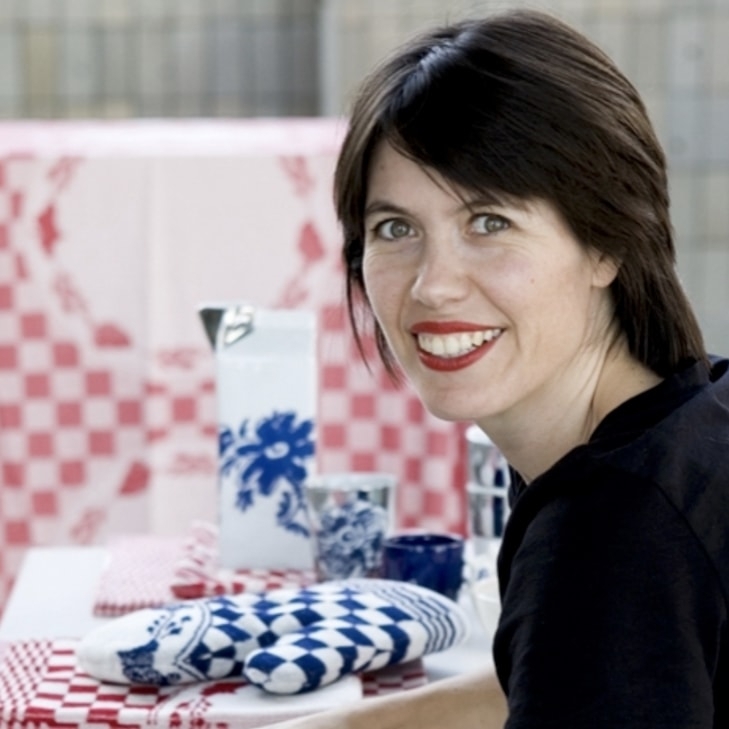 With this guide in your bag, you'll definitely have a super visit to Amsterdam. Most guidebooks try to tell you everything there is to know about a city, Herb Lester focuses on telling you how best to enjoy the city. The goal is to show you the most distinctive parts of a city, to shine a light on its unusual locations, and to take a fresh look at the best-known spots. Every city is discovered in an old-fashioned way: friends, acquaintances, taxi drivers, and concierges are all asked for tips and then you go looking for yourself, wandering, trying, nipping, and peering into open doorways and down alleys. This discovery, these experiences, have now been collected into a compact guide with enough suggestions to ensure you enjoy yourself, with a list of shops, bars, restaurants, cafés, galleries, museums and parks, each one fully described. 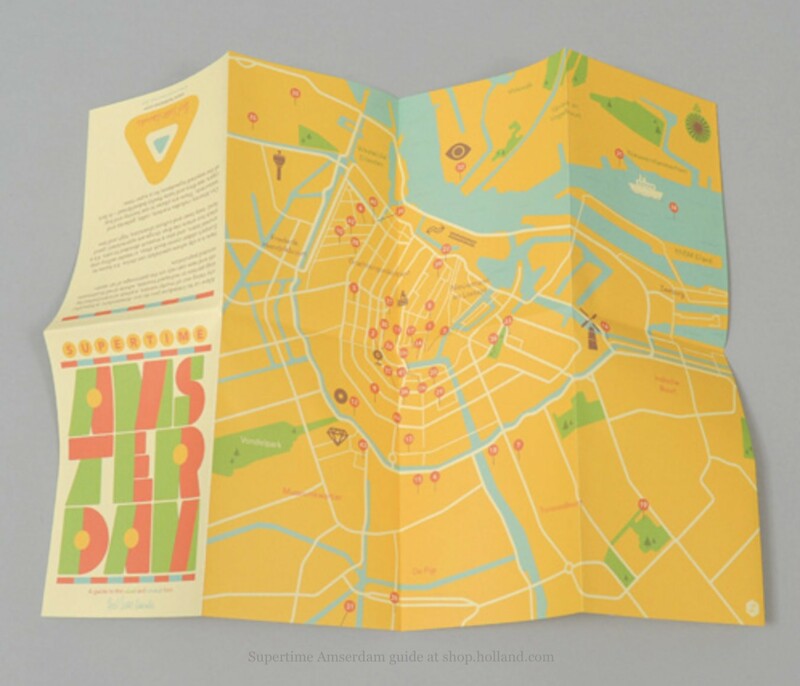 Supertime Amsterdam is a folded travel guide. Unfolded, the travel guide is in A3 format (29.7 x 42 cm) and folded up into A6 format (10.5 x 14.8 cm), it fits easily into a bag or pocket. The guide is in English, printed on recycled paper, and richly illustrated.